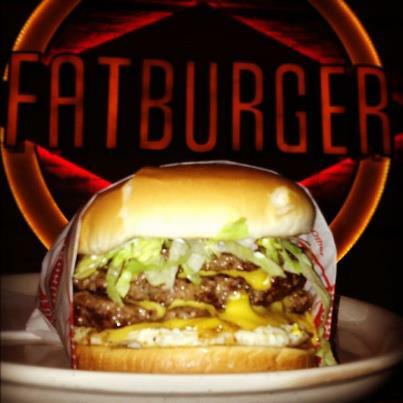 SAFE deploys the first Edge IP CCTV Surveillance System in the new Fat Burger in Spokane, WA. (Five MIle). SAFE with their partner KTEA has engineered and deployed the first server-less CCTV model using the new Innovative Security Designs Edge Based Solution utilizing the Exacq VMS on board the actual camera.